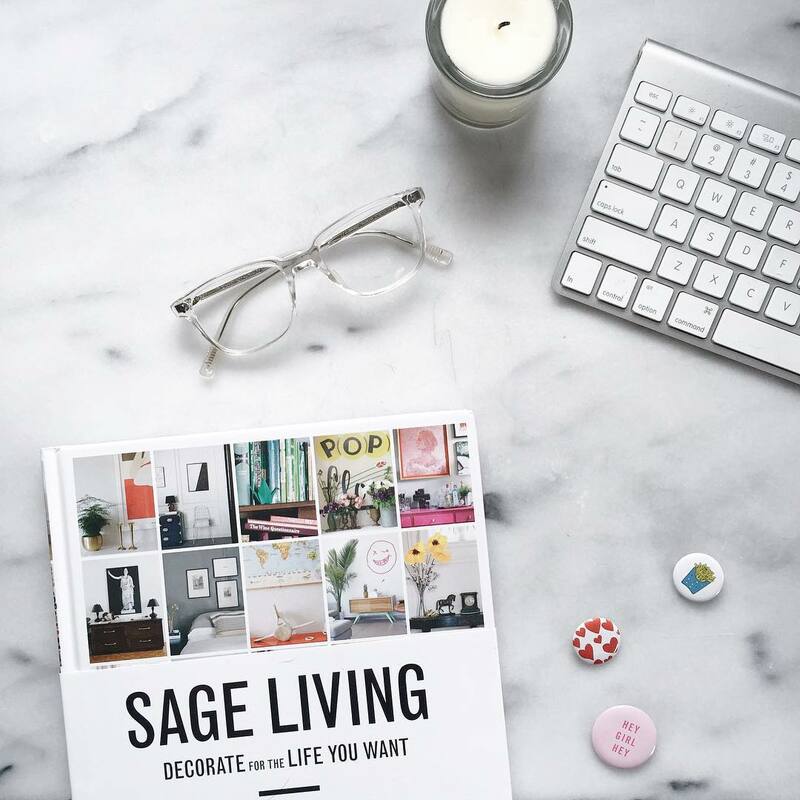 My Book Sage Living Is Officially Here! You guys! Today is like Christmas, Halloween and Easter rolled into one and then covered with a delicious chocolate glaze. My book Sage Living has officially been released! It’s been a very long three years in the making, but the wait has been worth it. As the big launch has drawn near, my emotions have gone from anxiety to excitement and back again. But right now all I feel is a huge swell of gratitude towards everyone who supported this project along the way! And if I had to pick a runner-up feeling, it would be pride: both in the message of this book, and in myself for getting ‘er done! Grab a copy here if you haven’t already and get it in your hot little hands by tomorrow. It’s pretty darn special if I do say so myself!